In developing Purest Omega we’ve collaborated with a world leading authority and expert in Omega 3 production. 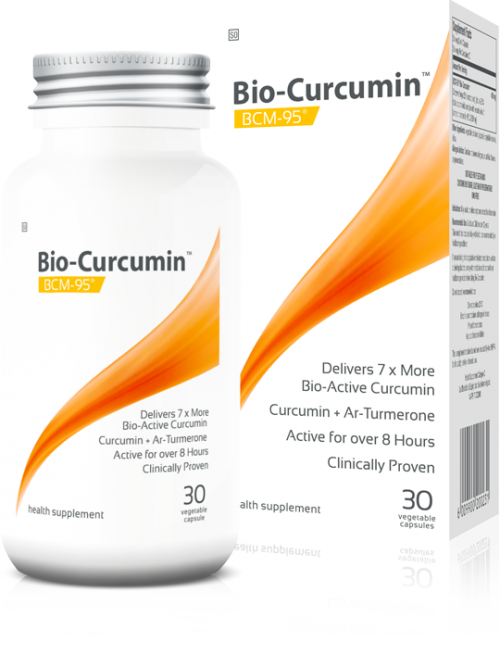 Our oil boasts the world’s leading TOTOX score, which measures oxidation, meaning we guarantee you the freshest and purest Omega 3 on the worldwide market. Delivered in its natural Triglyceride form (TG) as nature intended, we deliver a potent dose of EPA and DHA in each capsule. Purest Omegas is a highly potent, non-GMO fish oil, containing an impressive 1000mg Omega-3 Oils (EPA, DHA, DPA and other Omega-3’s) per soft gel, making it an ideal choice for therapeutic dosage and contain the triglyceride (TG) form for superior absorption and bioavailability. Why the triglyceride (TG) form of fish oils? Purest Omega uses the latest innovation in EPA/DHA technology to insure purity and absorption. But not all fish or fish oils are created equal. The type and quality of fish, where it comes from, how the oil is extracted and its final form are all essential to maximizing the nutrients that provide those benefits. 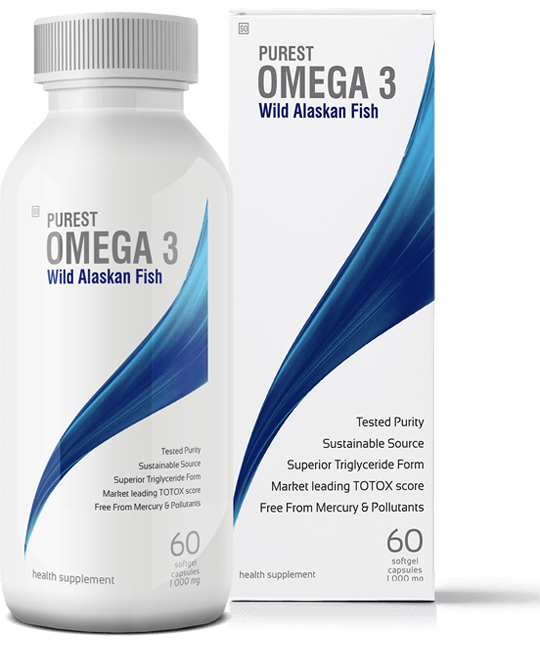 Purest Omega is made from wild caught Alaskan Fish found in the clean waters of Alaska where they have lived wild enjoying a pure and clean environment where they eat a natural diet. Purest Omega provides a rich supply of EPA and DHA with a highly bio-available content of 400mg of EPA and 300mg of DHA per capsule in their natural form. In developing Purest Omega we’ve collaborated with a world leading authority and expert in Omega 3 production, who not only produces a market leading oil but takes care of the environment whilst doing so. We wanted a supplement we could trust inpurity, that delivered in efficacy, was unadulterated, and we felt good about taking every day and sharing with you. If you are fanatical about Quality, like we are, then you’ll LOVE our Purest Omega 3! Purest Omegas 3 fish oil is sourced from wild Pollock in the Bering Sea, which has an extremely low bycatch rate of less than 1%, compared to the US national averages of 17-22% determined by NOAA (National Oceanic and Atmospheric Administration). This means that Civic Nutrition set out to minimize wasteful fishing from the very start of manufacturing, resulting in a smaller carbon footprint and less disruption to the ocean’s ecosystem. The Purest Omegas 3 source are certified sustainable and traceable by the MSC (Marine Stewardship Council). The MSC certifies their fish at the level of raw ingredient sourcing and manufacturing to assure that our fish oils is sustainable and traceable back to the fishery. This means that the PUREST OMEGAS 3 fish oil has a point of certification to help assure its quality and that it is made from 100% wild Pollock oil. 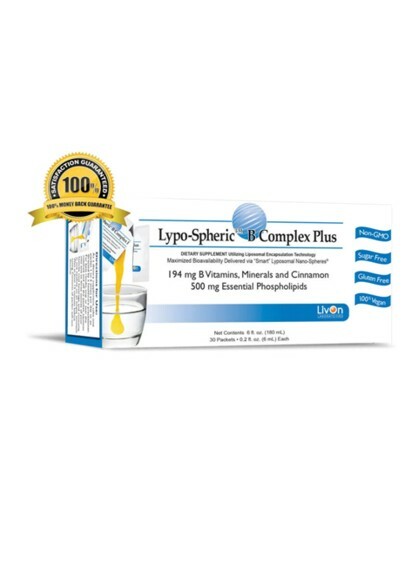 Provides additional vitamin D-3 as a dietary supplement. Hypoallergenic, Gluten and Casein Free. Capsules are plant based. Ultra Tested®.